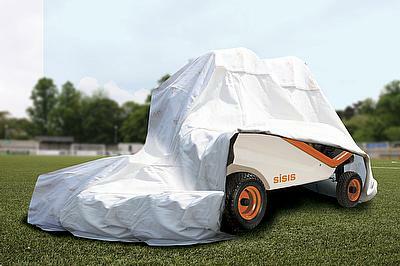 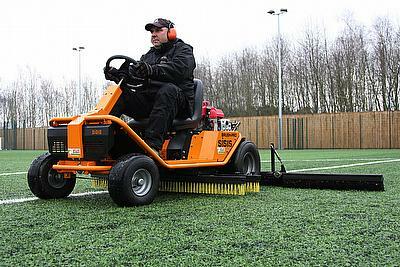 Syn Pro by SISIS will be showcasing an all-star line-up of equipment at the 2019 Sports Turf Managers Association (STMA) Conference and Exhibition, including the recently launched SVR 1500 synthetic turf cleaner. 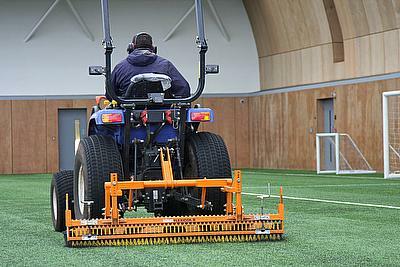 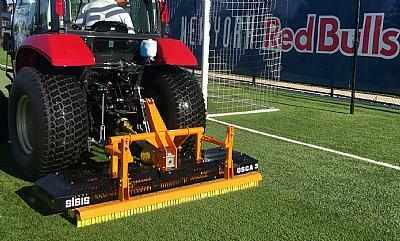 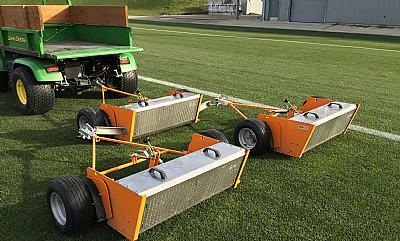 Sergio Pedroza, Fields & Grounds Manager at the Virginia Mason Athletic Center in Seattle, recently purchased three SISIS SSS1000 tractor mounted rotary brush sweepers and has reported significant improvements on both the indoor synthetic surface and outdoor natural surfaces since using them. 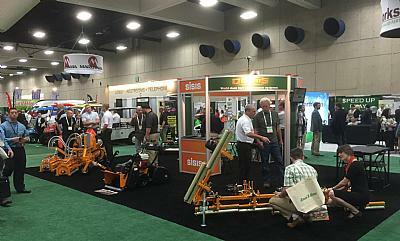 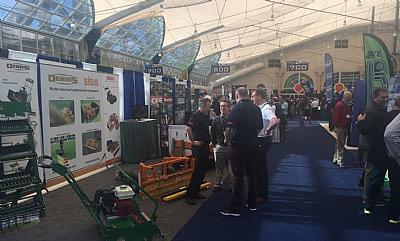 Dennis & SISIS have announced that they will be exhibiting at the Golf Industry Show (GIS) at the Henry B. Gonzalez Convention Center, San Antonio, Texas on February 7-8. 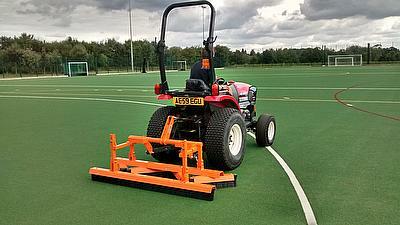 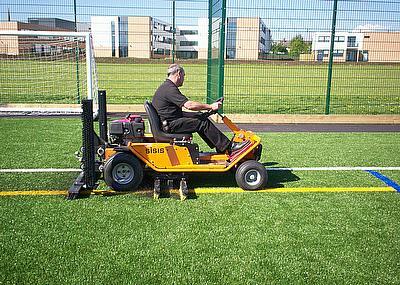 Tom Hall, deputy head groundsman at Bloxham School in Oxfordshire has reported excellent results from using SISIS equipment to maintain the school’s two synthetic sports surfaces. 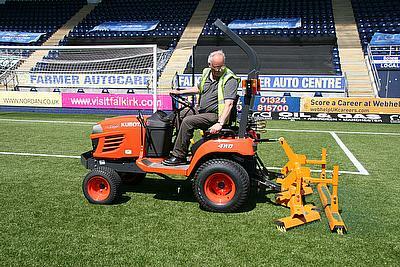 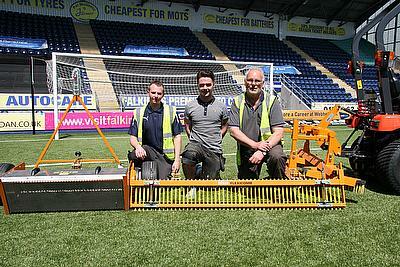 With the pitch at Falkirk FC’s stadium being used ten hours a day and seven days a week, head groundsman Joe Wallace is a busy man. 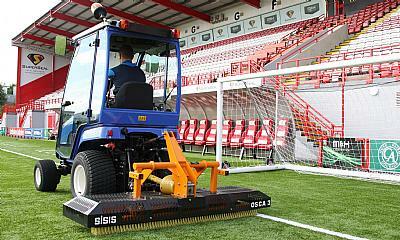 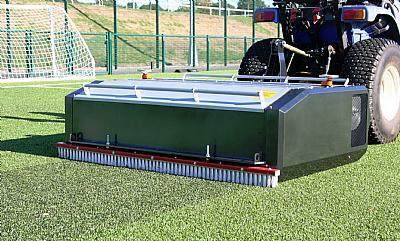 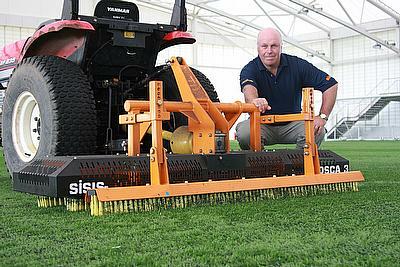 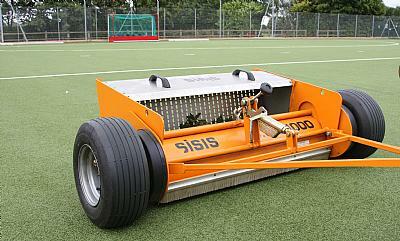 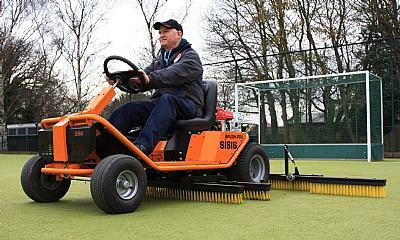 To help him with his maintenance tasks, he relies on a range of SISIS products which are specifically built to fulfil synthetic pitch requirements.